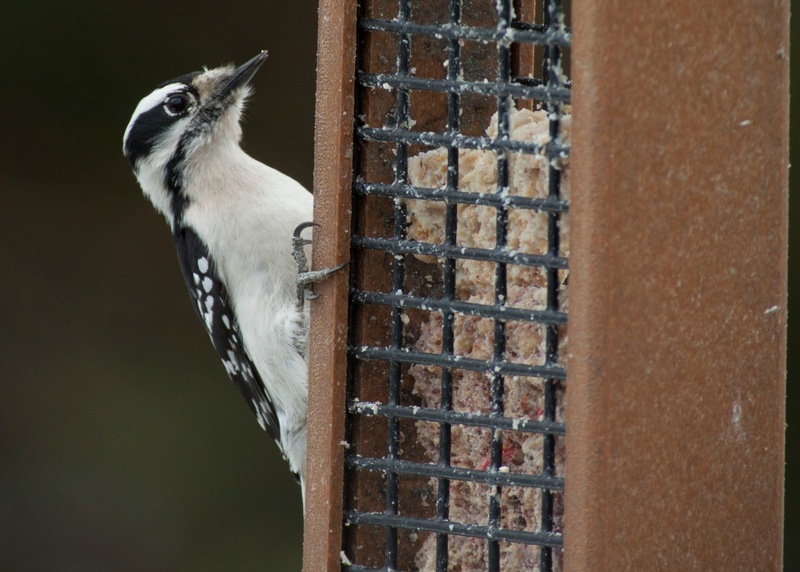 Suet is one sure way to keep many species safe and warm this winter. This Downy Woodpecker loves suet! 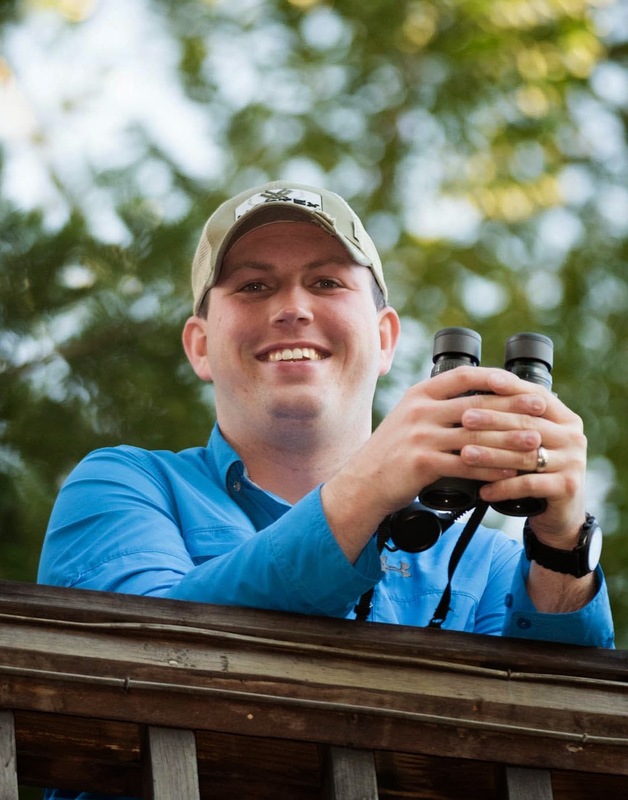 Rob writes: If you are concerned about your birds in the freezing temperatures and deep snow, check out this post I wrote for Birds & Blooms Blog. 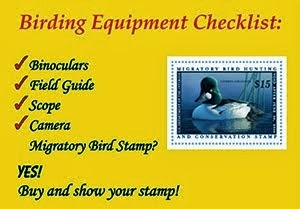 It's five tips for helping birds this winter and can be found at this link, http://birdsandbloomsblog.com/2013/11/15/5-tips-for-helping-birds-this-winter/!